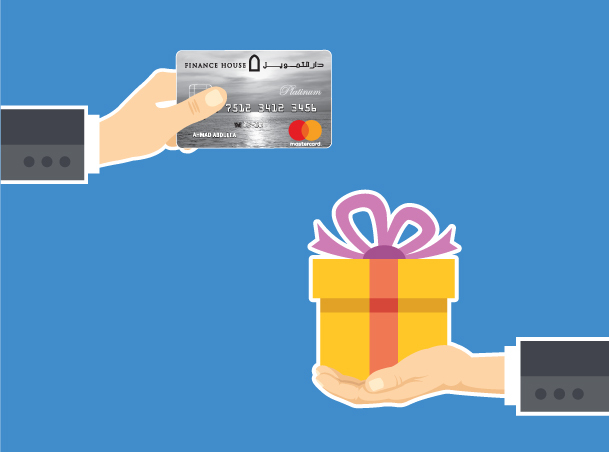 Earn Up To 50% Cashback. 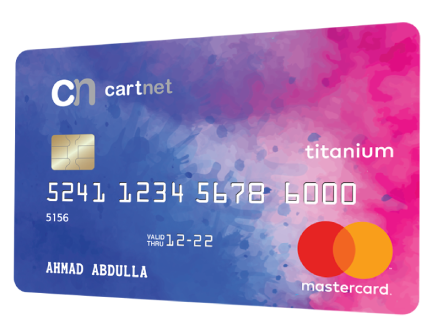 See more of CartNet Card. 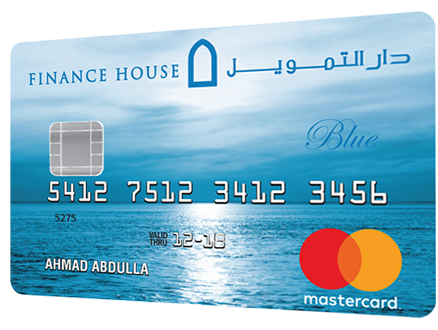 Finance House Blue Credit Card is designed to meet all your needs. See more of Blue Credit Card. Packed with an array of carefully selected features and benefits. See more of Gold Credit Card. 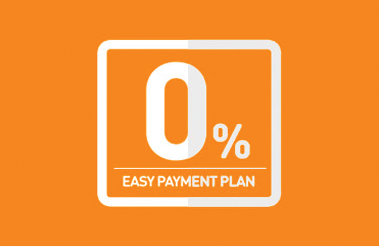 The Platinum Credit Card provides you with a highly secure, convenient and flexible way to make all your payments. 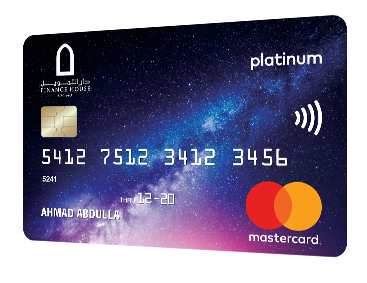 See more of Platinum Credit Card. 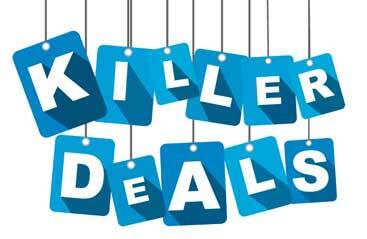 Buying a New or Used Car? 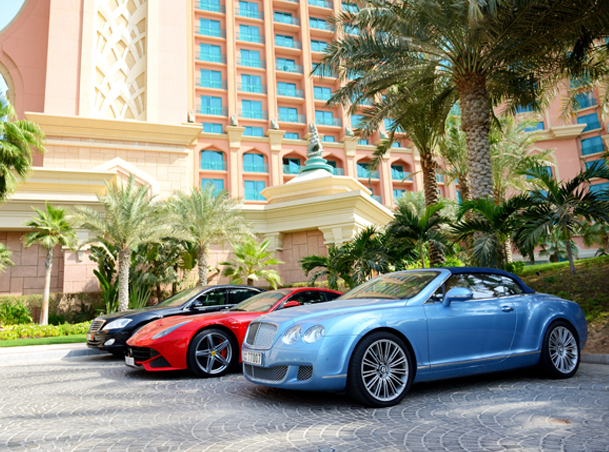 Get the perfect loan for the car of your choice!Choosing the car you want to buy may be difficult, but financing it is simple when you talk to us. 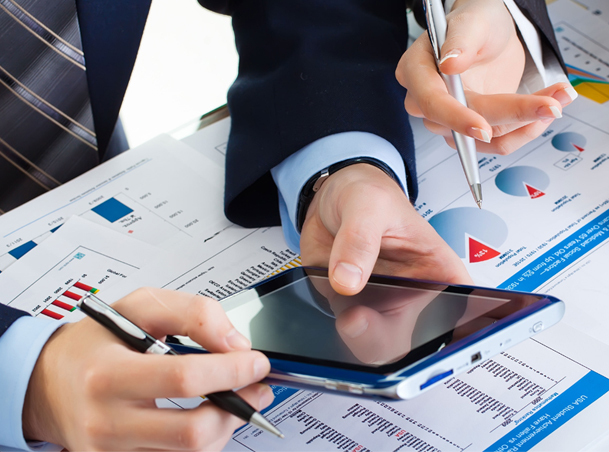 The Auto Finance facility from Finance House makes your car buying experience hassle-free. 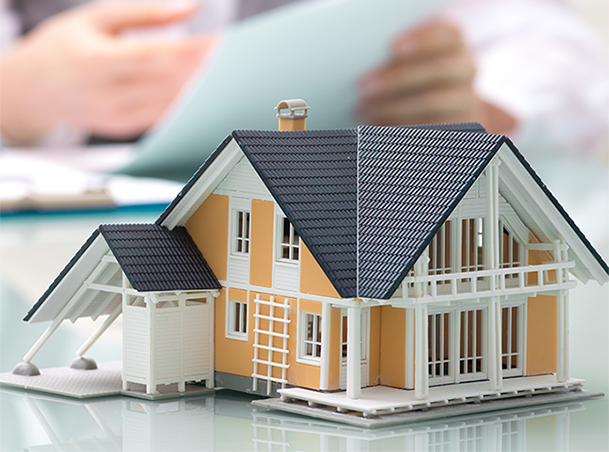 Investing in a home should be as simple as living in one. 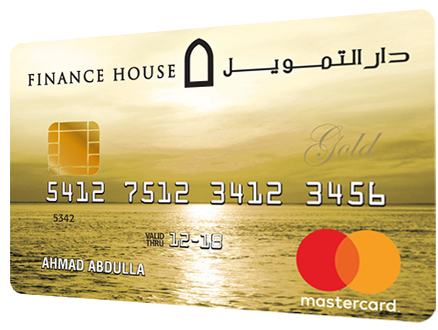 With Home Finance from Finance House you can avail a world of benefits, which make your investment in the UAE truly worthwhile.